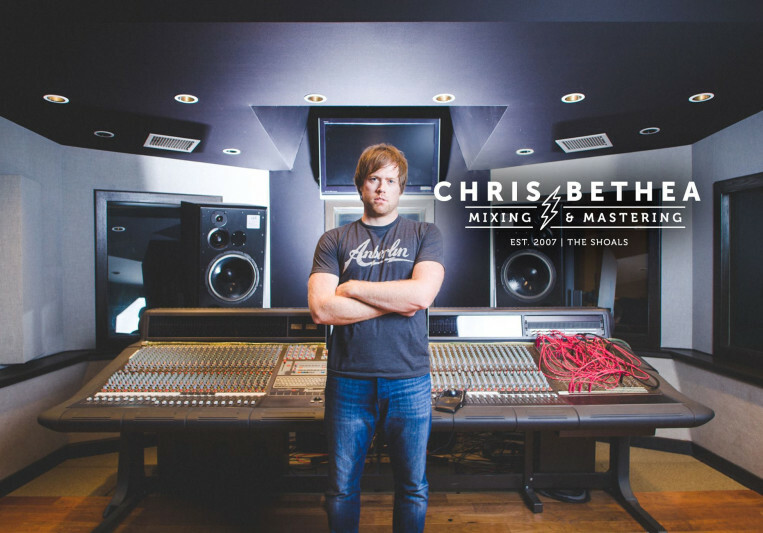 After graduating from UNA's commercial music program in 2007, Chris began working at Noiseblock studio in Florence,AL. Studying and working in an area with such incredible musical history has inspired him to make great quality music that lives up to the reputation of The Shoals. Today, his home base is still Noiseblock, where he mixes and masters a wide variety of musical genres. A true professional. Really made my song shine, went the extra mile providing additional vocal edits and tuning, gladly did revisions until I was totally happy, while being professional and comunicative throughout the whole process. A: Rock record and a Greatest Hits record from a TBA artist. A: I am usually at the studio by 8:30 in the morning. I'll pull up the song for that day and give it a listen with my Americano from the local coffeeshop. I usually listen to the song several times before i dive in. Once I have a plan, I take care of house keeping things within the session and then give my best shot! A: Digital…I'm in and out of so many sessions that analog would be too much of a pain to deal with for me personally. A: My setup consists of ATC 150s with a couple of Genelec subs. The console is an Amek Rembrandt, although I typically stay in the box most of the time. I am using Pro Tools HD3 as well with Dangerous D/A. A: Most of my work is mixing. 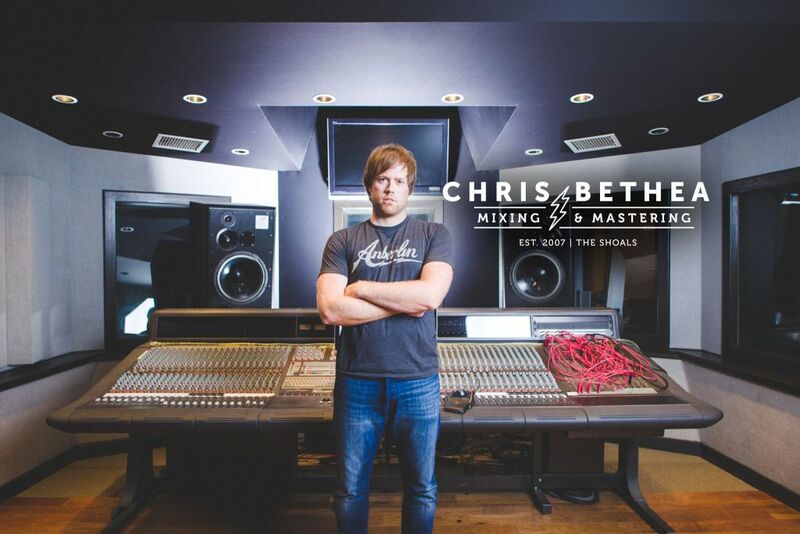 Usually, I add my mastering chain on to the mix and if the client digs it, then i'm the mastering engineer too :) I also master projects that i did not mix.